Windows 10 Update KB4038782 Build 14393.1715 is now available for download. The new update for Anniversary update users brings fixes and improvements. The latest patch has fixed an issue where Windows Error Reporting doesn’t clean up temporary files when there is a redirection on a folder. 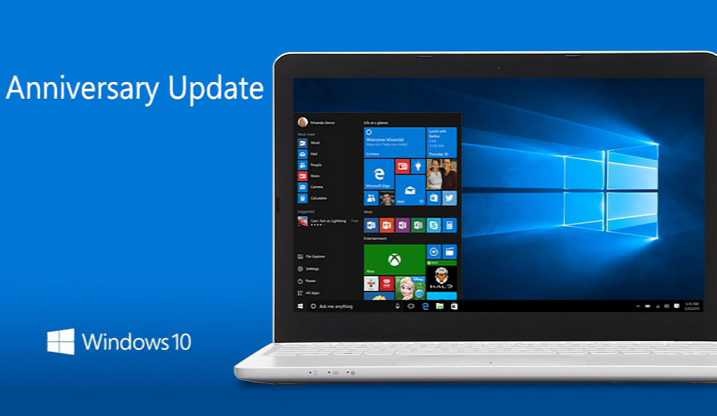 Previously, the company released update kb4033637 update Build 14393.1670. Check out the full official changelog below. Windows 10 Update KB4038782 Build 14393.1715 fixed and issue in Internet Explorer where graphics render incorrectly. Windows 10 Update KB4038782 Build 14393.1715 fixed an issue where Internet Explorer sometimes fails to display webpages correctly when a user installs Windows with the CopyProfile unattend setting. Check your update for 2017-09 cumulative update for Windows 10 Version 1607 for x64-based Systems (KB4038782) and download latest Windows 10 update KB4038782 Build 14393.1715 for your PC. The cumulative update KB4038782 links will be available on websites.